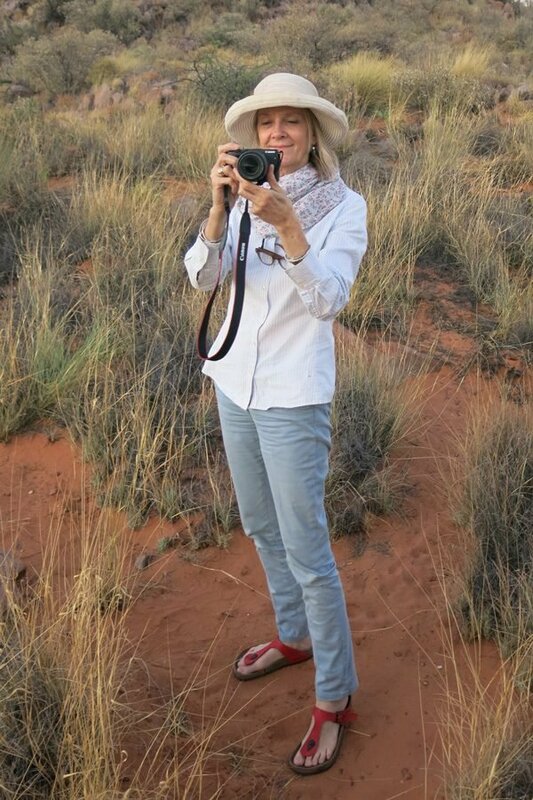 South African artist and academic Pippa Skotnes does field work in the Northern Cape, a South African province. Skotnes is this year's Roberta Buffett Visiting Professor of International Studies. Artist and academic Pippa Skotnes brings her knowledge of South African history to Northwestern as this year’s Roberta Buffett Visiting Professor of International Studies. Skotnes, who is from South Africa, is teaching a Spring Quarter course in the African studies program that examines the process of creating archives and how they impact history. Students are specifically studying the Bleek and Lloyd archive, a colonial-era compilation of around 20,000 pages of interviews with indigenous South Africans, Skotnes said. Skotnes is the founding director of the Centre for Curating the Archive and the Michaelis Professor of Fine Art at the University of Cape Town in South Africa. Unlike previous visiting professors, Skotnes’ work focuses more on arts and humanities rather than political or social science, said Bruce Carruthers, director of the Buffett Institute for Global Studies. However, her creative and curatorial work is “deeply rooted in South African history,” he said. Carruthers said he first met Skotnes at couple years ago at the Institute for Advanced Study in Berlin. For her project in Berlin, Skotnes transcribed textual materials from South African history onto a giraffe skeleton, Carruthers said. Skotnes said she combines her interests in visual art and the archive as a way to make the historical information accessible to the public. While she is at NU, Skotnes said she hopes to engage with the University as well as explore the Art Institute of Chicago and the Block Museum of Art.